The leading health professionals at Spinal Health & Rehab are dedicated to helping you achieve your wellness objectives by better health and a better way of life. 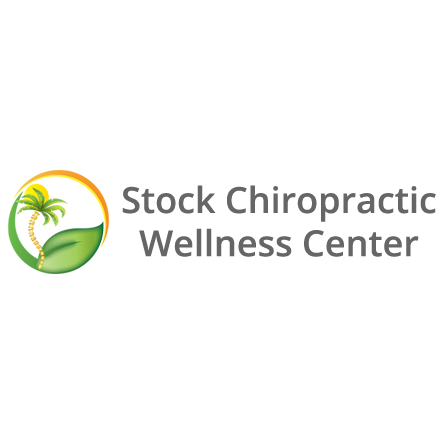 Dr. Kevin Van Nostrand teaches and practices the true principles of chiropractic wellness care to all his patients. Only the finest quality care using modern chiropractic equipment and technology is performed at Spinal Health & Rehab. Call us today to set an appointment!